Tom is a sales, marketing, distribution and business development executive with over 25 years of experience in bringing new technologies and products to market. 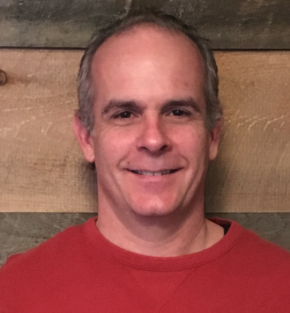 David is a mechanical engineer with over 25 years of experience in design and engineering of consumer, medical, industrial, military, aerospace, and automotive products. Tom Steckbeck, Chief Executive Officer: Tom is a sales, marketing, distribution and business development executive with over 25 years of experience in bringing new technologies and products to market with companies such SiriusXM Radio, Panasonic, and Sony. As one of the original employees at SiriusXM (previously known as CD Radio), Tom was an integral part of pre-operational business and strategic and organizational planning for the satellite radio start-up which included raising $2 billion to launch the business. In addition, Tom was responsible for the negotiation and execution of agreements with receiver manufacturers including Panasonic, Delphi, Kenwood, Alpine, and Pioneer, as well as every key national and regional consumer electronics retailer in the country. Tom attended The University of Kansas where he studied Economics. 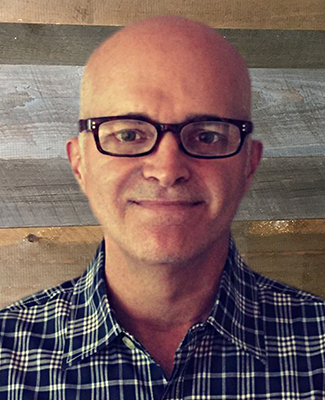 David McDonald: CTO and Co-founder: David is a mechanical engineer with over 25 years of experience in design and engineering of consumer, medical, industrial, military, aerospace, and automotive products. Previously, he worked as the Director of Mechanical Engineering at EyeLock, where he managed a small team of mechanical engineers in the design, development, prototyping, and production of iris-based biometric devices. David worked directly with a third-party industrial design firm in the development of EyeLock’s first consumer-oriented device. Before EyeLock, he worked as a Principal and Engineering Director at JAM-Proactive, a small industrial design firm catering to medium- and large-sized companies. At JAM-Proactive, David managed all aspects of the engineering team and was responsible for the day-to-day business operations. He attended Northeastern University where he studied Mechanical Engineering.